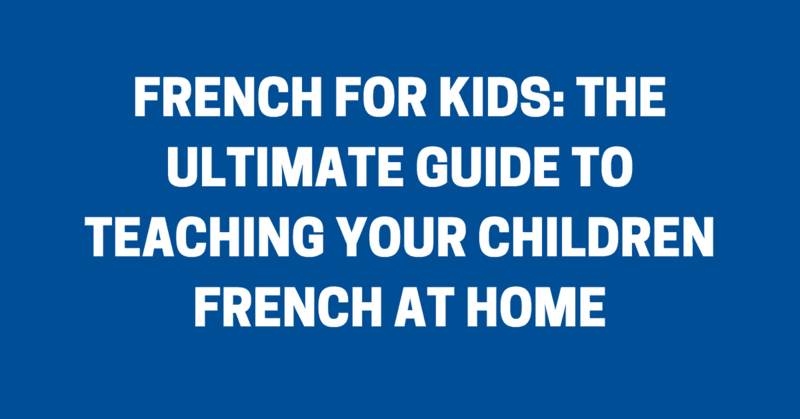 Wondering how to teach your kids French at home? Or maybe learn French along with your child? Sounds like a great plan and I’m here to help! Whether you want your child to reconnect with French roots or simply to raise him/her as bilingual, this article will help you reach that goal. I. Why should you teach your kids French? 1. Start with the alphabet and numbers. 2. Introduce simple vocabulary and make it fun! 4. Two words: MOVIE NIGHT! 5. Comics are a good idea! 7. Try out some games from good online sites. 8. Use different types of learning materials that the kids would enjoy. Before anything else, let’s talk about the reasons why your child should learn French and why it’s a good idea to share the experience with them.Before anything else, let’s talk about the reasons why your child should learn French and why it’s a good idea to share the experience with them. There are a lot of benefits to being bilingual, but here are some of the specific reasons that make a good case for teaching French to your kid. It will help them appreciate culture and connect to their cultural background. Some parents who are partly French might want their kids to get in touch with their roots---learning French is a great way to do that. But even if you do not have any French blood in you, it would still be a good way for your kids to be exposed to French culture. It’s a perfect chance to bond with your child. Whether you already know how to speak French or you’re planning to learn together with your kid, the time spent learning together is a priceless bonding activity. It will build their emotional intelligence. Studies show that bilingual children have more empathy and higher EQ! Bilingual kids could relate more to a wider group of people. Being able to communicate with a larger group of people will help broaden their relationships and experiences. A second language boosts a child’s self confidence. No explanation needed there! It broadens opportunities for your child, gives him a competitive advantage in school, and sets him/her up for career success. Now who doesn’t want that? It increases your child’s cognitive abilities. Now that we have listed some of the benefits, let’s get down to business and see how you can accomplish this project for you and your kid(s)! If you're thinking how difficult it must be to teach your kids French, don't worry. The key is to make it as fun as possible not just for your child, but for you as well. A. 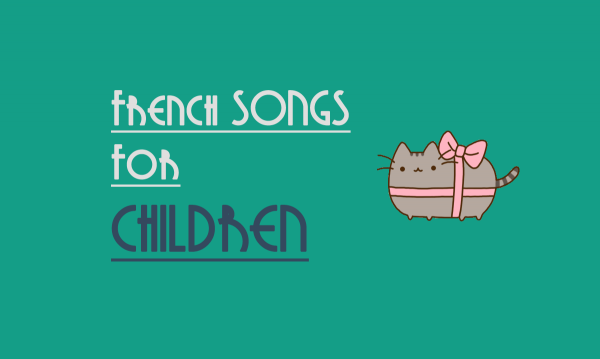 Sing along to the French ABC song. To do it, prepare a card with 16 squares. Each square would have a different letter. Pick out a letter from an envelope and the child would cross all the mentioned letters from his card. Start with fun vocabulary that your kids would enjoy such as shapes, animals, colors, common objects, parts of the house, fruits and veggies. Label simple objects around the house with French words. Draw shapes together and learn the French words for each. Work on a coloring book together and use the French words for the names of colors. Color-code objects around the house to indicate their noun genders (blue or green for masculine words and pink or yellow for feminine words). Use flashcard apps on iOS or Android such as French Baby Flash Cards. Make your own flashcards using the complete French vocabulary e-book below. Introduce your kids to Asterix and Obelix, Tintin, The Smurfs, and more! 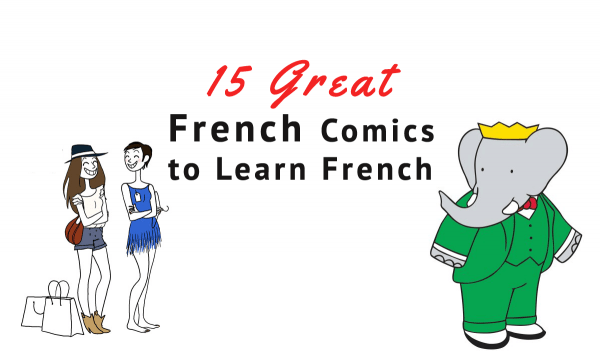 There are plenty of sites that offer French cartoons such as Bandgee.com and Tou.tv Jeunesse. 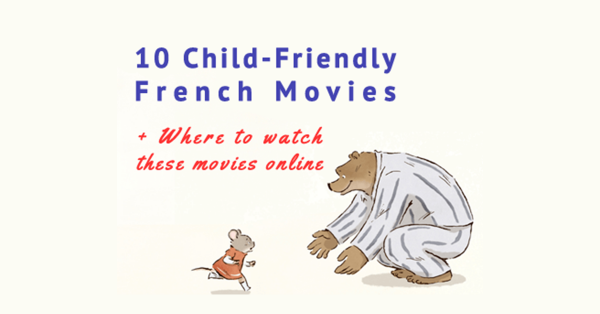 Websites like Duolingo and Hello-World French Children’s Activities are really great for your kids, too! This bilingual picture storybook is great for young children. 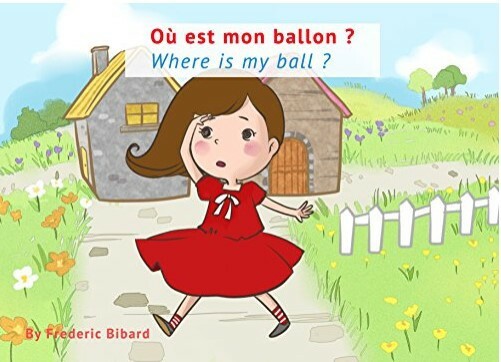 Full of visuals that your kids would love, the story, “Where’s My Ball?” features vocabulary to help kids learn basic words like shapes, sizes, colors, as well as how to introduce themselves---in both English and French. 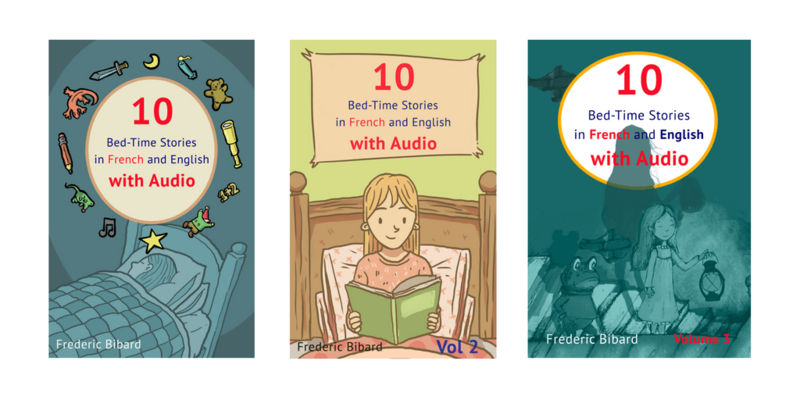 Each e-book in this 3-volume comes with 10 short stories that are great for children and are written in parallel text in both French and English. Perfect not just for bedtime but for any time of the day.The best part? 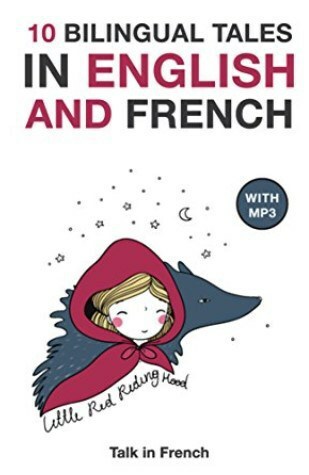 It comes with audio recorded in both French and English. You and your child can listen to this together at bedtime! Read and listen to 10 fairy tales you know and love--written and recorded in both French and English! There are a lot of benefits that your child could get from learning French. Aside from begin a good bonding activity with your children, learning French will promote their cognitive development, boost their emotional and relational skills, among many others. Talk in French can help you teach your children French at home. With the number of available contents in the website as well as some good e-books with audio, you will soon be on the way to having bilingual kids. Good luck and enjoy!